You are here: Home Help The MusicNerd Chronicles advance to the Top 30 on CBC Radio 3! 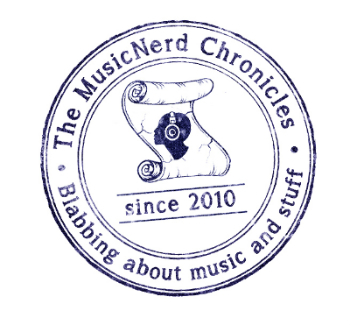 Help The MusicNerd Chronicles advance to the Top 30 on CBC Radio 3! This past Wednesday, I was positively thrilled to reach the Top 60 on CBC Radio 3’s Searchlight competition for Best Canadian Website. Now I need your help to get me into the Top 30. No registration is required. Just visit the voting page located here, cast your vote for musicnerd.ca and that is all there is to it! You can vote once every 24 hours. To all those who have taken the time to vote for me, I truly appreciate your support. if you haven’t yet voted for me, now would be a great time to start. A very sincere thanks for your ongoing support!